The Alytimes Sricam is an extremely competitively priced bullet style camera. The camera boasts of having a very high quality casting ensuring the device is rugged and can handle any weather conditions around the world. 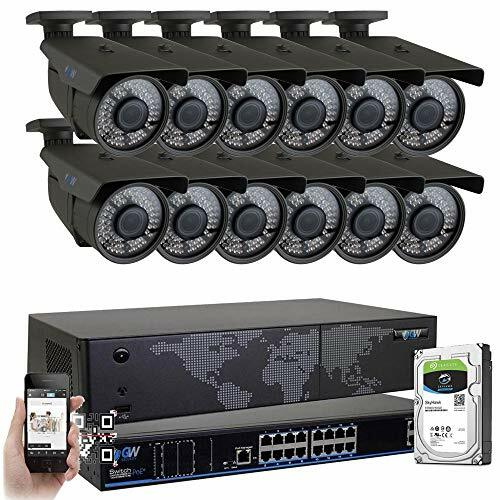 With the camera utilising wi-fi technology you can make the most of your home network to create a new home security system without the need for any extreme work to take place for installation of the device and cabling. 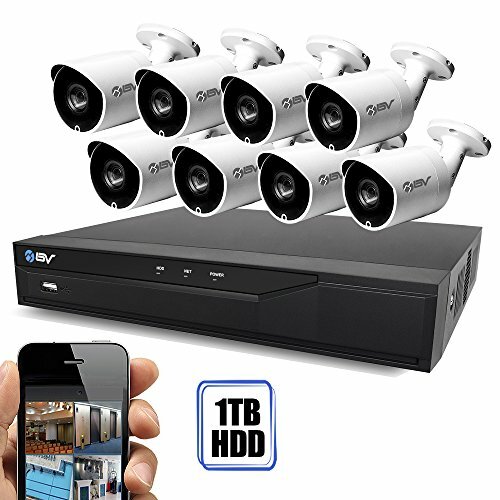 The Camera further uses your existing technology by integrating the camera viewer into a smart app to run on your iOS, Android or Windows desktop device. 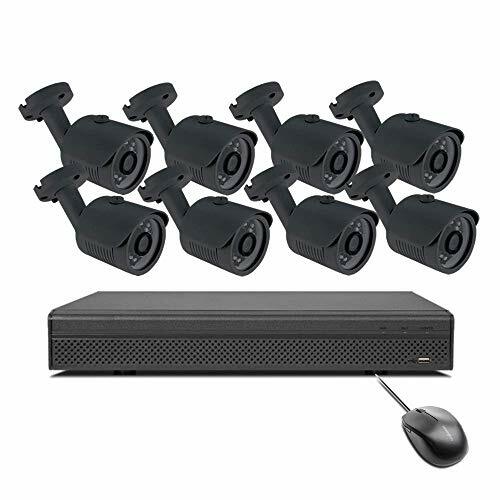 The App also allows you to set up multiple cameras that will enable you to cover a large area with surveillance at a relatively low cost if you purchase multiple cameras. With the Alytimes Sricam being HD ready you can rely on it to capture sharp and colourful images. The camera system also boasts an impressive array of LED lighting to enhance its ability to shoot footage at night as well as daytime. With an impressive range, the camera can also capture black and white footage for you by night. As mentioned the Alytimes Sricam is capable of shooting impressive quality video at 720p (1280×720). This resolution allows the camera to capture a very good quality of video and with its 3.6mm wide angle lens giving the camera a good field of view you can be sure to capture the footage you need. Furthermore, the Alytimes Sricam works just as well at night as day with a 15m range in night vision mode which is automatically triggered in low light. Using a black and white image and a large number of infrared LEDs you can be sure to capture sharp video any time of the day. One thing this camera may lack is the ability to record directly to SD card give you a lack of local storage options. However, the camera makes up for this with its multi-platform app. The camera allows you to set up proximity alerts to send notifications to your selected device notifying you of any activity, this well then allows you to record directly onto your device. 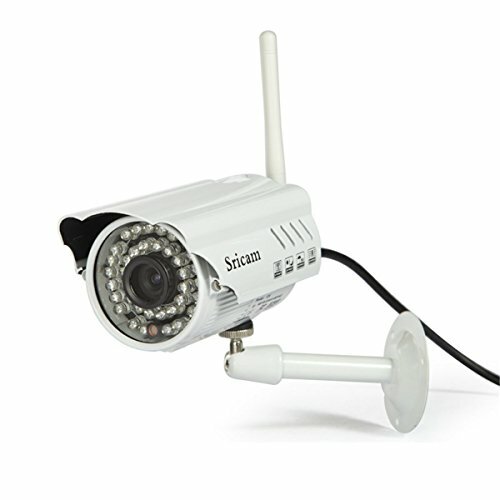 By using any of the 2.4GHz wireless b, g or n channels you can set the camera up very easily as it works on a plug and play system. Although this device is limited to the 2.4GHz channels most modern routers allow for a split signal between that and the 5GHz channels ensuring you can maximise bandwidth for your cameras. 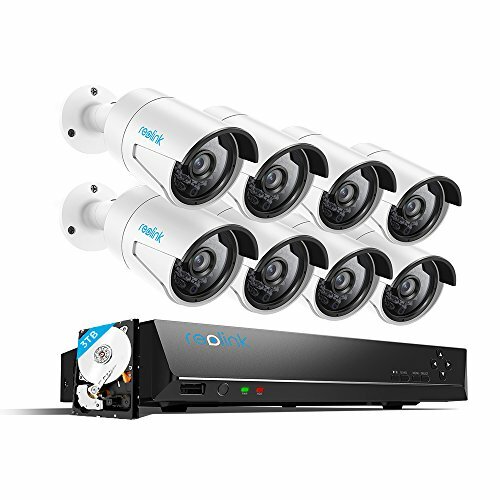 So looking at the Alytimes Sricam we can certainly see why it’s an appealing option for any home security set up with its low price tag and excellent quality camera. This product essentially delivers in the key areas you would expect from a bullet style camera with the inclusion of a very robust IP 66 waterproof case and it's wide angle lens it will be a great for monitoring a wide area of your property. 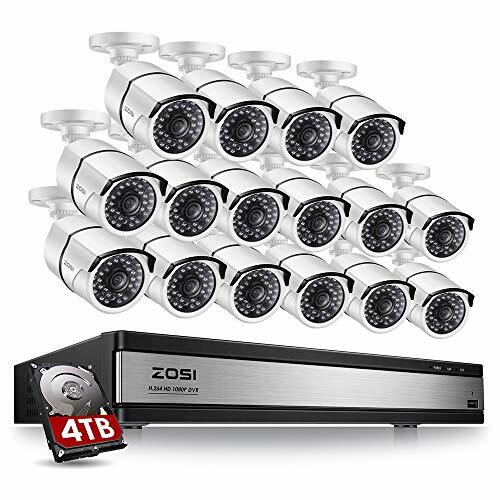 Although this camera may not be as feature rich as other security cameras on the market the ability to live stream from the camera to your phone is a great feature. The largest downfall of this camera is its inability to record locally. With the Alytimes Sricam’s proximity alert feature and the ability to record locally to your mobile device, it does overcome the issue slightly but is not a foolproof system. Outside of the issue of local storage, this camera performs excellently! With many users having a few issues with setup, reports indicate this is often due to the use of 5GHz wireless channels rather than the compatible 2.4GHz. With a very basic knowledge of wireless networking, you should be able to avoid this and have no issues with setup!